Everyone wants to feel safe in their home. While Perth is a relatively safe area, theft and burglary is still prevalent in certain places. The best solution is to take the necessary precautions to keep you and your family safe. Home security systems are now much more affordable and effective thanks to modern technology. Benchmark's monitored house alarms in Perth provide your property with the highest levels of protection available. 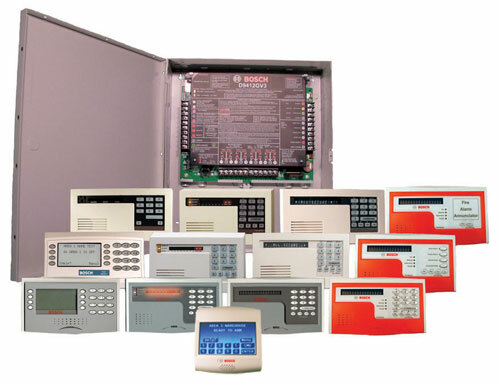 We offer complete domestic security systems that are custom designed to suit your requirements. Together with our licensed installers, we provide full installation services as well as alarm system repairs and maintenance. Our security solutions are highly effective and are available at competitive prices. 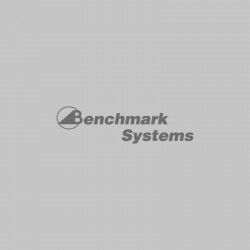 Benchmark Systems pride themselves on using Australian made Bosch Alarm Panels that have proven time and time again to be of a high quality and extremely reliable system for all Residential property types. Our intruder alarm systems are extremely easy to use; any member of the family can operate them at a moment's notice. The code pads also feature one-touch buttons that immediately call for assistance should an emergency situation arise. Our monitored house alarm systems provide your property with the highest levels of protection and security. You can never be too careful, which is why it is important to take the necessary precautions before it’s too late. Whether you are away during the day or plan to take a vacation, our alarm system will protect your home. 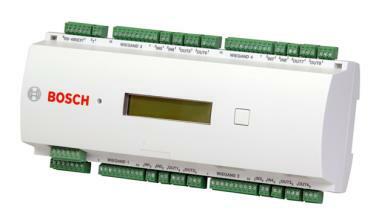 This system can easily be set to ‘Away’ mode – particularly useful when the house is to be vacated for certain periods. It also features partial arming, allowing you to easily arm parts of the house while leaving other areas unarmed for your access. Our home security alarm systems also work well if you have pets. The pet-friendly movement sensors are immune to pets including dogs and other small animals under a certain height. Our residential alarms can be custom fitted with pet-friendly sensors, making it possible for you to leave the family pets inside while the alarm is activated. We also offer a range of perimeter systems that will provide advanced warning of an attempted intrusion. Contact us today to learn more about our range of security systems and which one is ideal for your situation. We provide complete security solutions whether it is for your home or business.